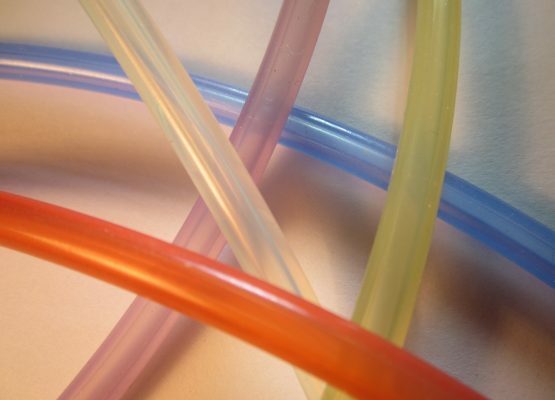 SR silicone rubber sleeving is a highly elastic, flexible, high and low temperature resistant tubing with excellent ageing characteristics. 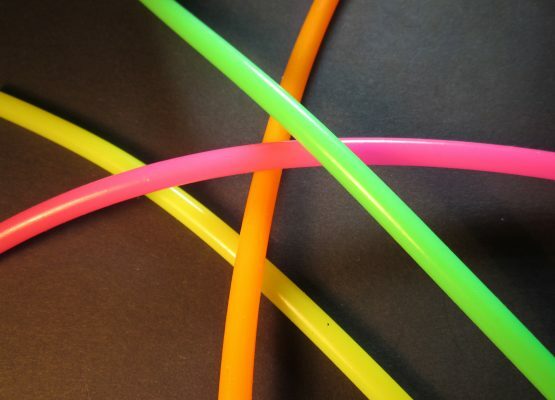 Bore sizes 0.5mm to 25mm with a 0.5mm wall thickness and a wide variety of colours including neon and metallic are standard. 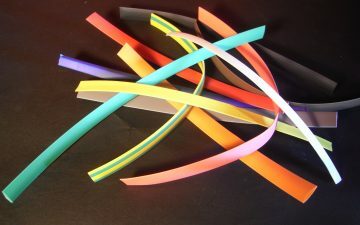 Bespoke diameters, wall thicknesses, colours and different curings also available as are cutting and printing services. 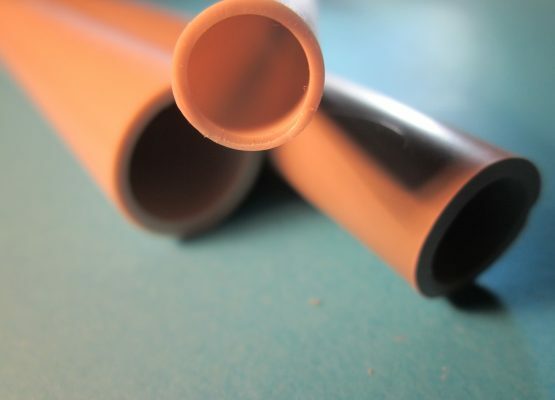 Silicone rubber hose is available with bores of 0.2mm up to 200mm. It is extremely useful for cable harnessing because of its high elasticity and flexibility. 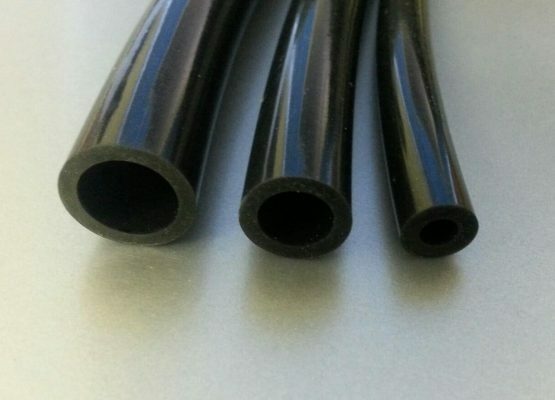 Micro bore sizes are commonly used on electrical applications, mid-range sizes for liquids and powders in the food processing and pharmaceutical sectors, and the largest sizes for dielectric tubing and hot air ducting. Silicone rubber is valued for its strength, hygienic properties, longevity of life, flexibility and translucency (where applicable). We can supply Water Council and Food and Drug Administration (FDA) approved materials for use specifically within hygiene-critical applications. We also offer methanol resistant and anti-bacterial grades, platinum (non-yellowing) and peroxide curing and varying hardnesses.